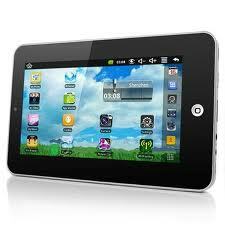 If you have a netpad or tablet in need of a repair you are in the right place. Whether you have broken the screen or simply cannot work it due to software errors we can help. Our team of specialist technicians are friendly, approachable and professional and we promise to get your repair done as quickly and efficiently as we can. We also are very keen on price so you won’t break the bank when using our professional repair service. If you would like your netpad back on the road to recovery get in touch today on 07856 552 551 to find out more.